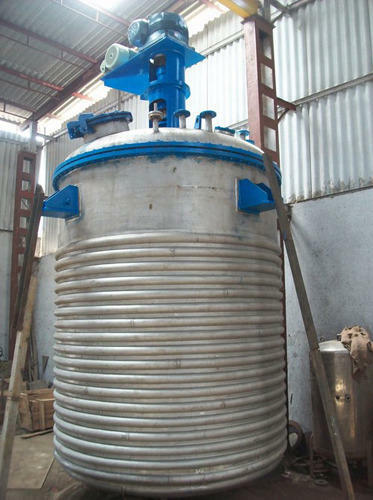 We bring forth a comprehensive range of SS Limpet Reactor. Our offered product is specially designed to meet the requirements of clients keeping in mind the latest market trend. This Reactor is accurately manufactured using Stainless Steel & Mild Steel that is typically used for raise temperature applications. Before offering to our precious clients, entire range is tested on pre-defined parameters under the supervision of our quality experts to make range perfect in terms of reliability and quality.